How to reach and connect with your San Antonio, Texas audience using targeted mailing lists. 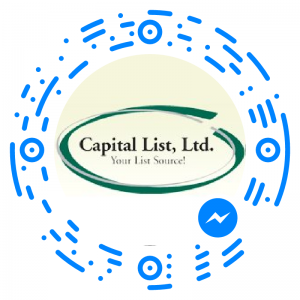 When you rent a mailing list with Capital List as your list broker, we make sure that the phone list, business email list, postal or telemarketing list we provide is complete with accurate, relevant, up-to-date information. We don’t work with just one source to gather information, meaning we are able to search for and provide the best targeted mailing lists possible for your needs. We have access to the quality lists you desire, but defining your audience is a crucial factor in the success of your marketing campaign. When you first started your new San Antonio business (View information from “How to Begin Marketing Your New Business and Build Your Client Base” article), you did a lot of work to identify your target market. As your San Antonio business grew, inevitably your audience may have become clearer as you grew into a niche area of your field or began offering a particularly appealing product. As time goes on, however, your clientele might change. There will always be a group of loyal customers, who are supportive of your company no matter what transformations you may undergo. This could be something as small as changing your hours of operation to open half an hour later, or it could be something as large as selling your product rights to a major corporation. These customers believe in what you are selling and are willing to stick with you. Contact us for free list research, mailing, E-mail and Telemarketing Lists of all types. So would you focus a marketing campaign on these faithful customers? Or is it just a waste of time? Without a doubt, you want to keep your current customers happy. One of the best ways to use direct marketing for these dedicated customers is through a “frequent” or “preferred customer” reward, recognition, special deal, etc. These are great ways to connect with your San Antonio audience and provide a reminder to your customers that they are valuable. It may also remind your customers to refer others to your products or services. Taking care of your steadfast followers is a great way to market to a very targeted list that you might already have in the form of an email database or phone number list. The trendsetter audience is an ever-changing group that every business owner wants to become immersed with when jump-starting their newest product or service promotional campaign. Grabbing the attention of the innovators sets your San Antonio business up for success, because these consumers are searching for the newest and the best there is out there. In conjunction with the innovators, early adopters find practical uses for extraordinary new things that the innovators have rejoiced over. 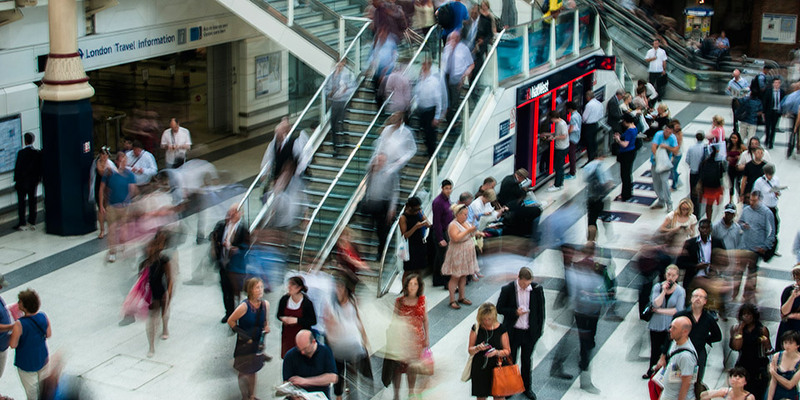 Finding this audience is ideal because it will lead to a boost in your company’s popularity. How direct mailing list services, like Capital List, LTD. play into finding these innovators and early adopters is through research. Not only does your company need to understand what the field looks like currently (What is your competition doing? 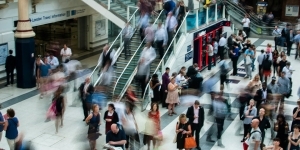 How are other similar industries trying to reach new customers? Is there a way to improve on what others have found successful in the past? ), but it is also helpful to understand what works for your particular potential customers. Since email marketing lists and others are unique and customized to each of our customers’ needs, it is possible to test different lead types and analyze the results to find a good direction to take your marketing campaign. Innovators and early adopters can be difficult to direct market to because they are the ones who decide on what the promising insights of your creation or technique really are. This is where the creativity of design and product messaging can become helpful to persuade potential buyers to show interest in your services. However, if you are able to captivate these consumers, your efforts will be rewarded with their positive feedback and referrals, thus truly connecting you to your audience. Once you’ve decided the best technique to engage potential customers, targeted lead marketing becomes more profitable because you are able to define specifics that categorize your customers and look for those traits in new customers. Whether it be declaring an age range or a location or a time frame to look for your targeted mailing lists, knowing more about your clients based on your audience connection can help you build a successful business email list, mailing list, or phone list that will lead to greater sales and increased business. Contact Capital List today through our Get a Quote page for advice on defining your audience for your next marketing campaign. What type of list do you need? Tell us about your project. Capital List is Great!! Always quick and accurate! And very knowledgeable. I ONLY use Capital Lists for my mailing lists. Sam, thank you for the list! It looks up to date and accurate! Thanks for your quick turn around time, too! I would not use another list vendor. I recommend you to all my co workers and clients. Reynoldsburg United Methodist Church as a large, evangelical church, we are always looking for ways to share our many ministries and programs with the community. Whether we are sharing our age-specific Vacation Bible School invitations or community-wide outreach events, Capital List creates the most target-specific lists for us. We are grateful to Sam Watkins and the team at Capital List for their professionalism, wisdom and expertise. Lead Generation As a consultant I developed a lead generation program for my client. The list was critical to the success of the campaign. Sam and Bill worked extensively with my client to get the right list for this unique program. The program was a huge success and it never had a chance to succeed without Sam and Bill. Thanks guys! Great Results! 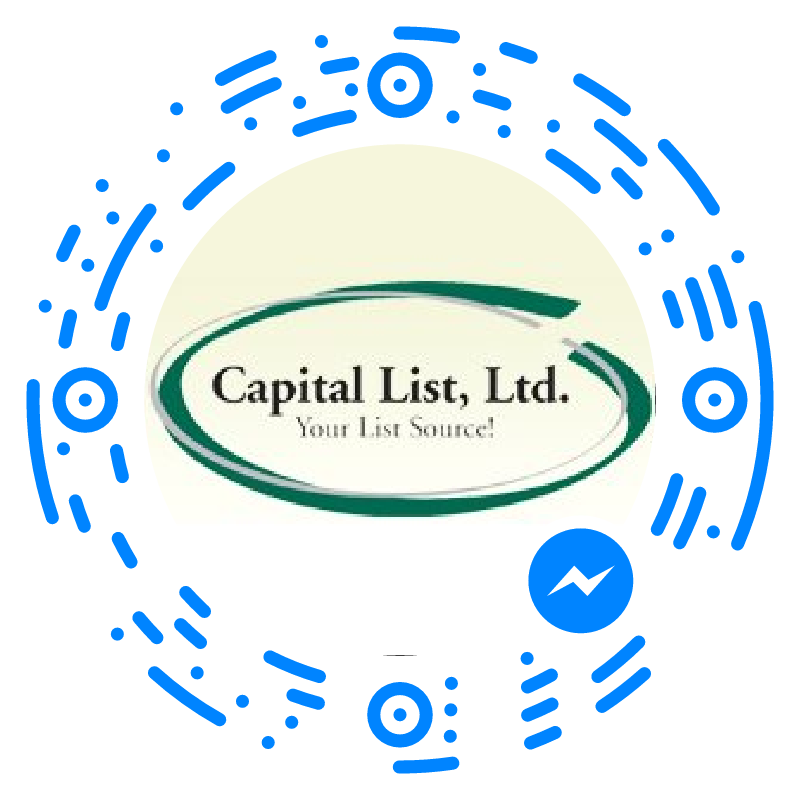 When a client needs help with list rentals, we immediately and consistently recommend Capital Lists. The quality of the lists is great, and Sam and Bill set the standard for customer service. Capital Lists makes our clients happy, and that makes us happy! You can create your own customized direct mail list using our self-serve website?